Imprint Method: UNIMPRINTED - The Silicone Keyboard Brush Key Ring is great for dust cleaning of keyboards, mobile devices or glasses. 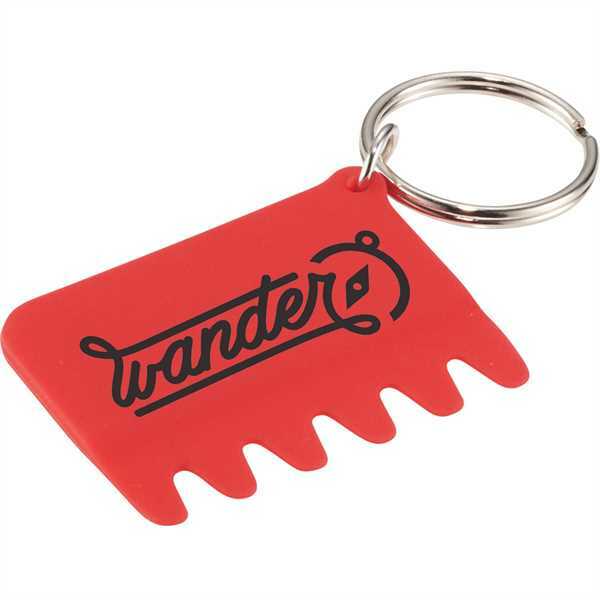 It also includes an attached key ring for keys. Size: 1.69 " x 1.29 "